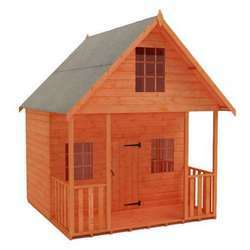 which come in different sizes and styles depending on your taste. 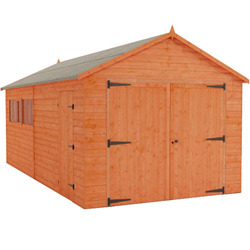 Providing larger storage space in comparison with our standard sheds, the Workshops have a larger internal height easing the access of entry to the building, in particular when storing larger items such as motorcycles and work benches. Choosing to upgrade the building you can find a number of options from our premium Loglap cladding to our toughened glass, allowing you to increase the building's strength in line with its purpose. 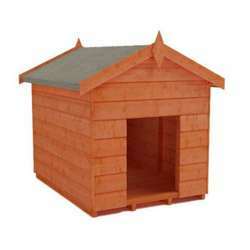 Supported on pre-installed bearers which aid ventilation, the buildings are ready to be placed on your prepared firm and level base. 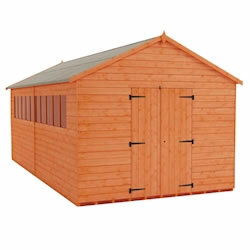 Wooden Workshops can be useful for a whole range of purposes. 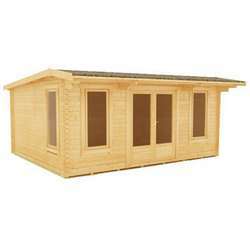 They can be used as a fantastic extra working space so you keep everything tidy in one place rather than around your home or can become your only dedicated working space. 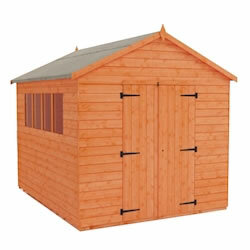 A Wooden Workshop can also be a fantastic storage shed as they’re secure and spacious. 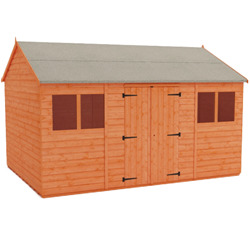 You could use the space to store bikes, gardening equipment, and personal belongings. 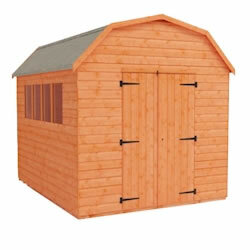 The Tiger Sheds range of Wooden Workshops are made to the highest quality, available in a range of sizes and are ascetically pleasing. 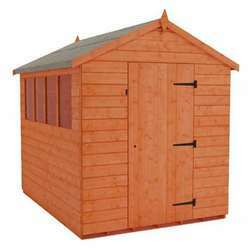 We’re proud of our range of different styles we have to offer so that there’s something to suit you and your garden. 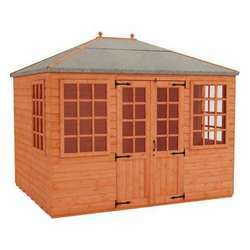 We also have the Tiger Mini Barn which can be transformed into a workshop or used for storage and offer a unique twist to your garden. 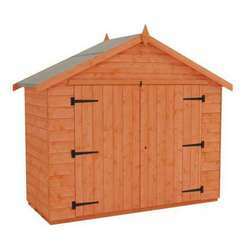 Also, the Tiger Wooden Garage is a popular choice to keep your vehicle safe and bring an attractive addition to your home.